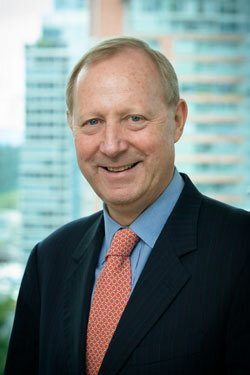 Martin Glynn is a member of the boards of two public companies, Sun Life Financial Inc. and Husky Energy Inc., serves as Chairman of UBC Investment Management Trust Inc., and is on the board of Public Sector Pension Investment Board, and the VGH & UBC Hospital Foundation. Mr. Glynn is also a Senior Advisor to Second City Real Estate II Corporation. In Scotland, Mr. Glynn serves as a director of the SOI Group Ltd. Previously, Mr. Glynn held progressively senior positions over 24 years with HSBC.